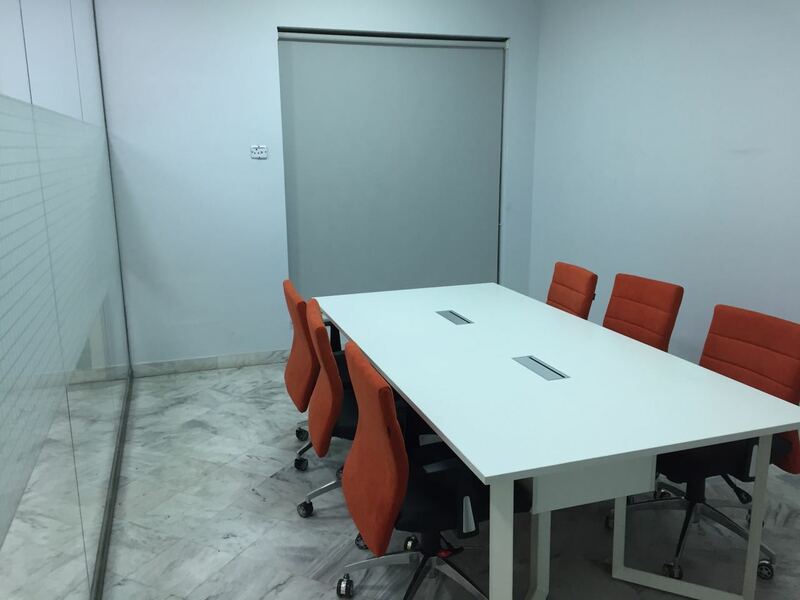 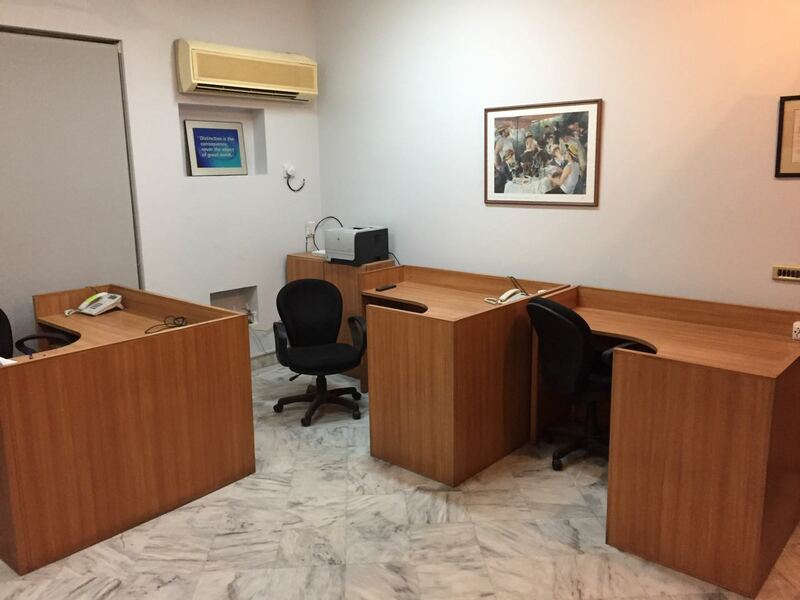 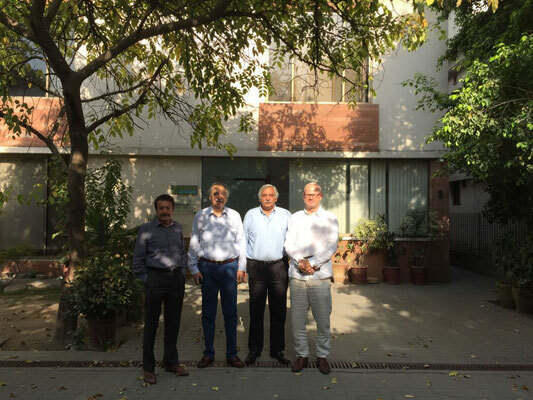 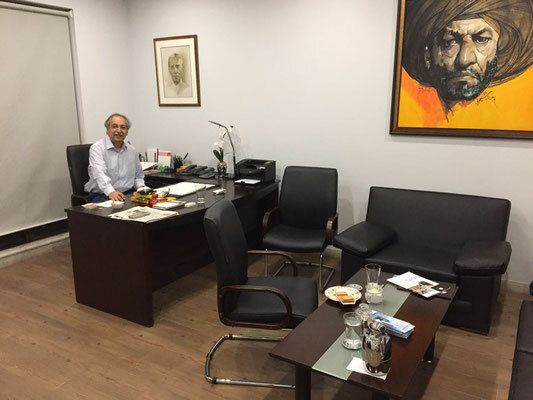 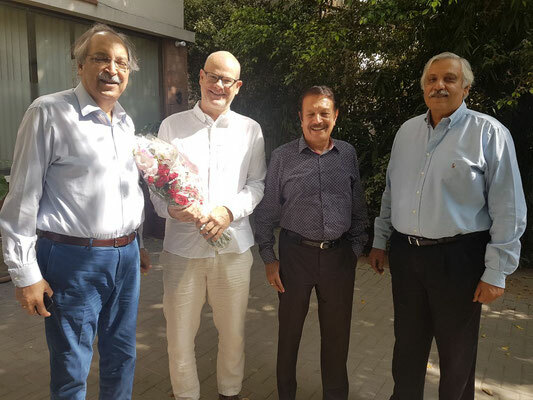 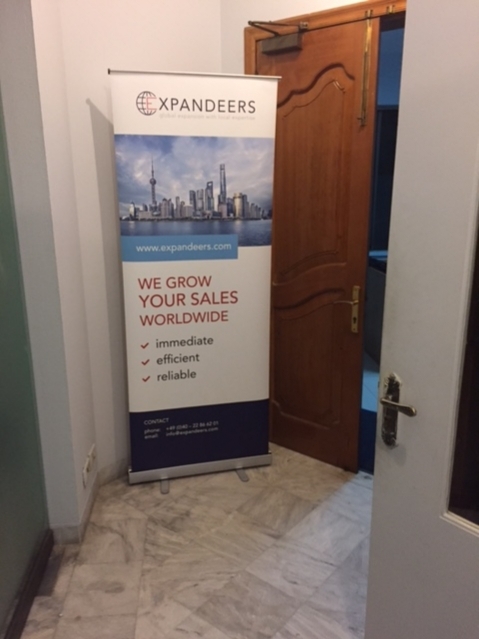 Although, having already started in August 2017, we now officially launched Expandeers (Pakistan) in Lahore by setting up and opening our office at Aziz Avenue. 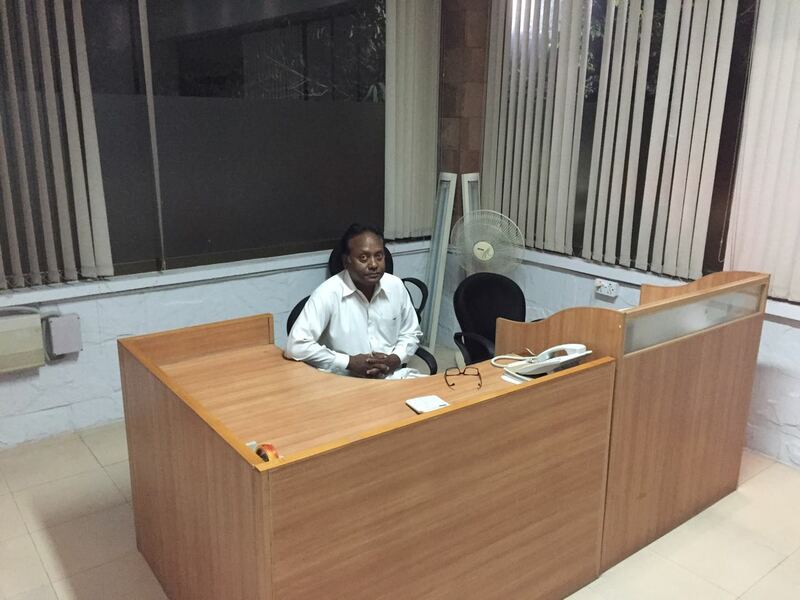 Feel free and pay us a visit, when in the region, to figure out what our professional executive team could do for your business. Our management team, Ali, Hassan and Azis are looking more than forward to welcoming you and discuss ideas on how to grow your sales internationally by all means of Business Development, Sales, Marketing and Digital Business. 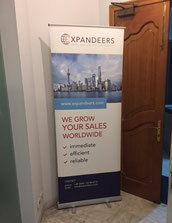 Get in touch now by email: pakistan@expandeers.com.